On Saturday of last week, UFC fans were gearing up to finally see Tony Ferguson vs Khabib Nurmagomedov. 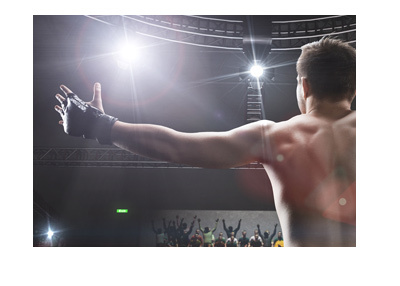 Since that point, the UFC has been thrown into turmoil, thanks to injuries and the actions of their superstar, Conor McGregor. 1. Tony Ferguson trips over a cord while doing promotion work for UFC 223 and blows out his knee. 2. The UFC makes Max Holloway vs Nurmagomedov for the Lightweight title. 3. Conor McGregor attacks a bus, injuring numerous fighters and forcing the cancellation of multiple fights. 4. Max Holloway is pulled from the event after a member of the NYSAC thought he was cutting too much weight. 5. Anthony Pettis, who lost his opponent due to the McGregor bus rampage, is rumored to take the main event spot against Nurmagomedov. 6. Paul Felder and Al Iaquinta also ask for the Nurmagomedov fight. 7. There are rumors that Pettis and the UFC can't come to terms on the fight. 8. Iaquinta, likely due to his popularity in the New York area, is given the Khabib fight. 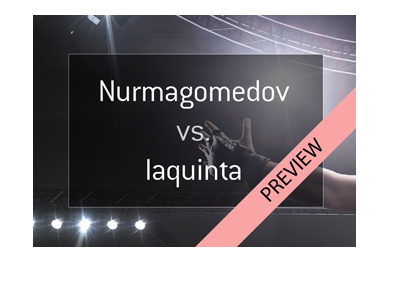 So, instead of Khabib vs Ferguson, we get Khabib vs Iaquinta for the Lightweight title. Given the amount of promotion that the UFC is doing of the Conor McGregor bus incident, there is almost no doubt in my mind that they are preparing for a Khabib vs McGregor megafight later in the year, which will likely leave Tony Ferguson on the outside looking in once again, but that is for another article. 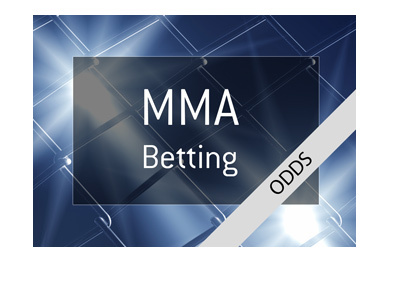 Khabib, who is considered one of the top pound-for-pound fighters in the world, is the big favourite against Iaquinta. Can Khabib "smesh" another opponent and claim the Lightweight title, or will Iaquinta shock the world on Saturday night?